The color scheme is a very important aspect of a site’s design. Modern Business Pro comes with 6 high quality color schemes, so you’re bound to find one that matches your style! 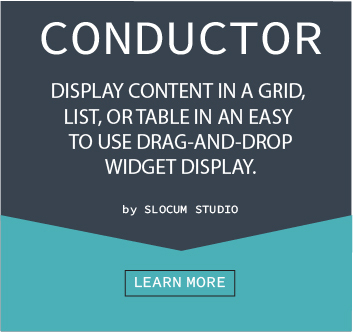 Change the color of every element of your website to a custom one of your liking. 3. 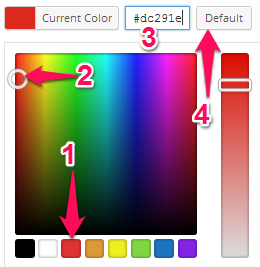 Several different color options are displayed, such as the Primary and Secondary theme colors, Navigation colors, and the Background color.